Recorded at Rudy Van Gelder Studio, Englewood Cliffs, NJ, June 3-4, 1971. 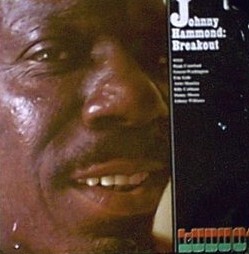 This was the first album released by Kudu, and the first album as “Johnny Hammond” sans the Smith last name. Bonus track was recorded July 18, 1971 at the Hollywood Palladium. Reissued on CD, March 2, 2002. Includes a bonus live version of “It’s Too Late.” Tracks 2 and 1 were issued as a single, KU 900.